P.s. these are in no particular order! I’m pretty sure this movie and Princess Diaries is the only movies I watched for two years;) October Baby is about a college student who discovers things about herself that makes her question everything. This is a movie that is funny yet also deals with tough subjects. Plus if you are socially awkward like me then you will definitely relate to Hannah (then main character). 2-4) I had to include these three together because they are in a bundle pack lol. Me Again is about a pastor who wishes he had a different life. His marriage is falling apart, his kids don’t like him, and he feels like God doesn’t care anymore. To his surprise his wish comes true! This is a funny movie with a good message and i recommend it if you want a laugh! What If is kind of along the same lines. A rich business man gets the chance to see what his life would be like if he would’ve followed God’s calling for him as a preacher. Marriage Retreat is just goofy! It’s a crazy film about 3 couples who go to a marriage retreat to “fix” their spouse. Little do they know that the owner’s are having marital issues themselves! So DYB and God’s Not Dead came out fairly close to each other and GND was very much the most popular of the two. But, I honestly enjoyed DYB sooooo much more! I love how all of the characters were connected in ways they’ll never know and how each decision had an affect. This is a great movie for saved people and I cried every time I watched it haha. I feel like this movie just came out of nowhere this year and blew everyone’s socks off. I absolutely love stories set in this time era. It is one of my favorites genres to read as well! 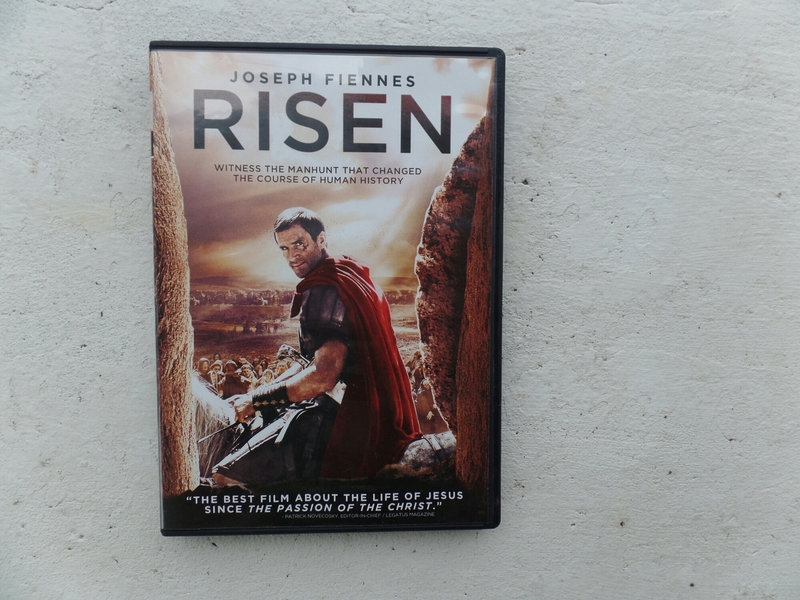 Risen is about a Roman centurion trying to prove that Christ is dead but the more he searches, the more he finds that the impossible is possible. I really really loved this movie (Way better than the Passion of the Christ in my opinion) . 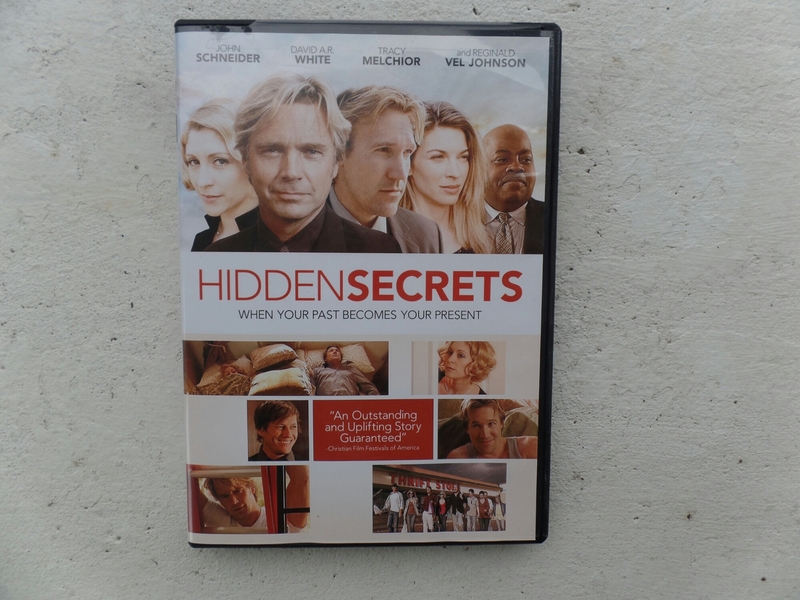 Hidden Secrets is about a group of friends who are reunited by coming together for a funeral. This movie was so real and it dealt with a lot of major topics. I really feel like they not only handled everything wisely but also the storyline was incredible (especially the end)! I have a thing for Esther movies… I’ve seen about every one of them:P This one is by far my favorite though:) If you like the story of Esther then I recommend this movie! Okay, so I don’t have kids but this is one of my top 5 favorite movies! I literally laughed until I cried! A group of mom’s decide to take a night off for themselves and it ends up going terribly wrong. So this isn’t a movie so to speak but each episode is the length of a movie. This is a clean, funny, romantic, suspenseful, series that deserves a lot of love! If you’re into Anne of Green Gables, Love Comes Softly, or books along those same lines you’ll love this series! I hope you found some new movies to watch that you will enjoy! If you have any other suggestions or recent good movies you have watched let me know! Speaking of new movies I’m going to see Ben Hur in theaters tonight. I’m so excited! Have a great weekend yall! Mom’s Night Out and October Baby are among my favorite movies EVER. They’re awesome!!! I recommend this post to people who are looking for clean, Christian movies!